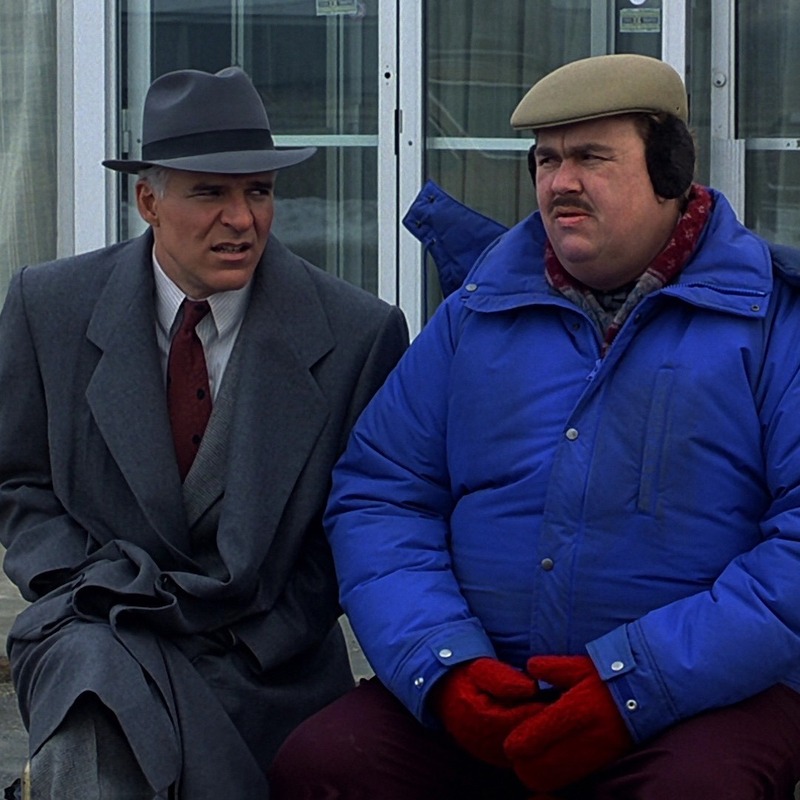 Steve Martin plays a man on a desperate quest to get home to his family, and John Candy plays the travel companion from hell in the quintessential Thanksgiving movie, Planes, Trains and Automobiles. 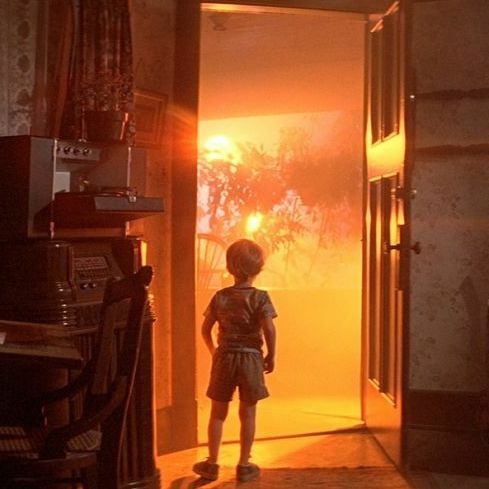 Aliens make first contact in Steven Spielberg's second blockbuster, Close Encounters of the Third Kind. 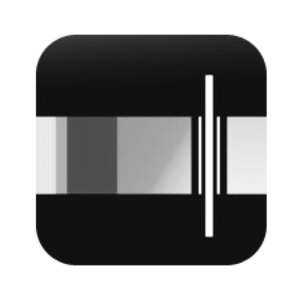 It's Spaceballs: the podcast episode! 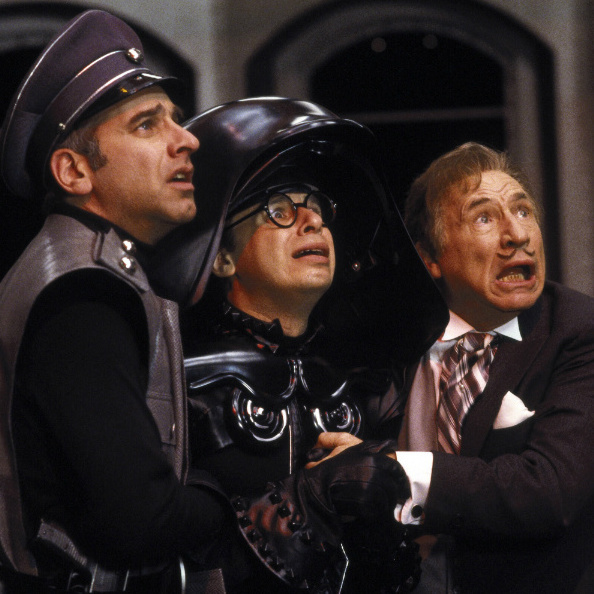 In 1987, Mel Brooks set his satirical sights on Star Wars (and a lot of other movies) with a farce that features sight gags, puns, and frequent use of the word "schwartz." Cowabunga! 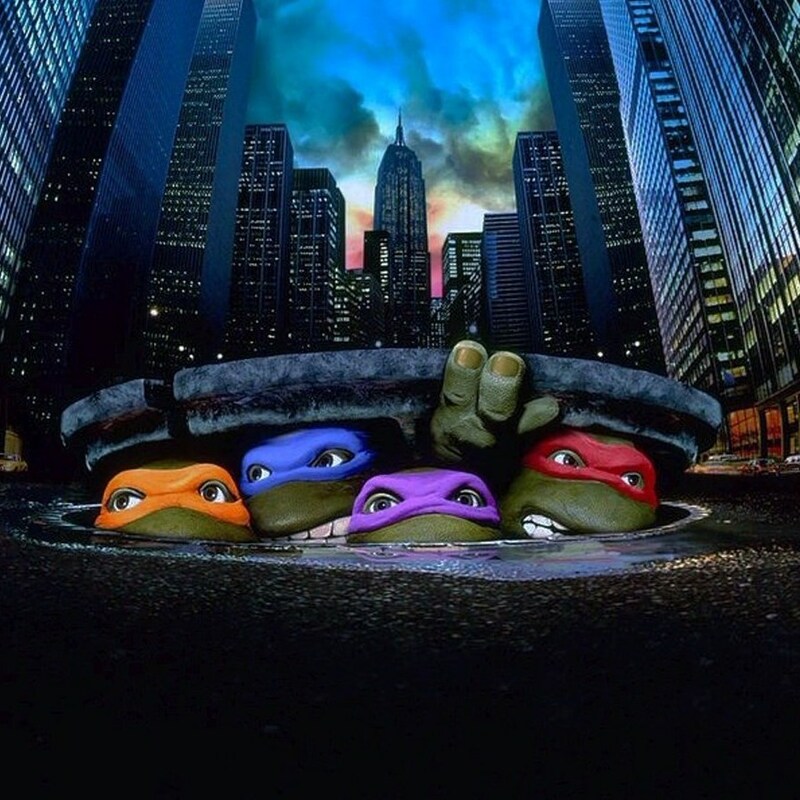 It's the big screen debut of Leonardo, Michelangelo, Donatello, and Raphael in the 1990 movie, Teenage Mutant Ninja Turtles.